Quantibuild (Pty) Ltd was established in Mahikeng when the company built its first small bridge over the Setlagole River in 1988. This structure is still in use and has withstood numerous floods over the years. 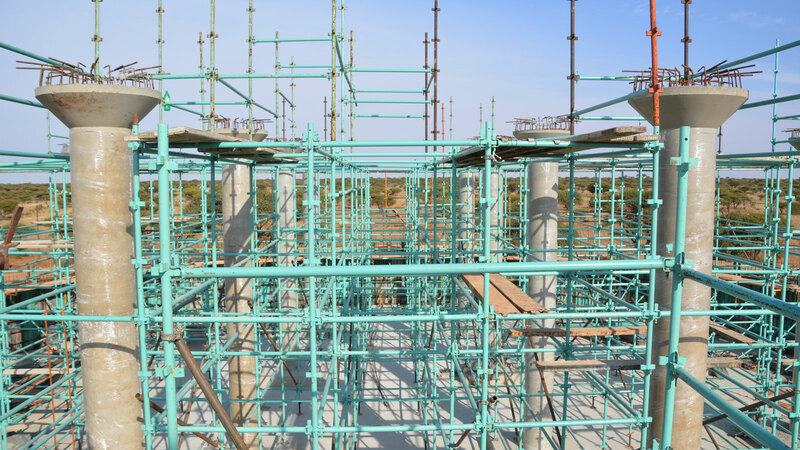 Like this structure, Quantibuild as a company has overcome the challenges of the construction industry for the past 30 years. 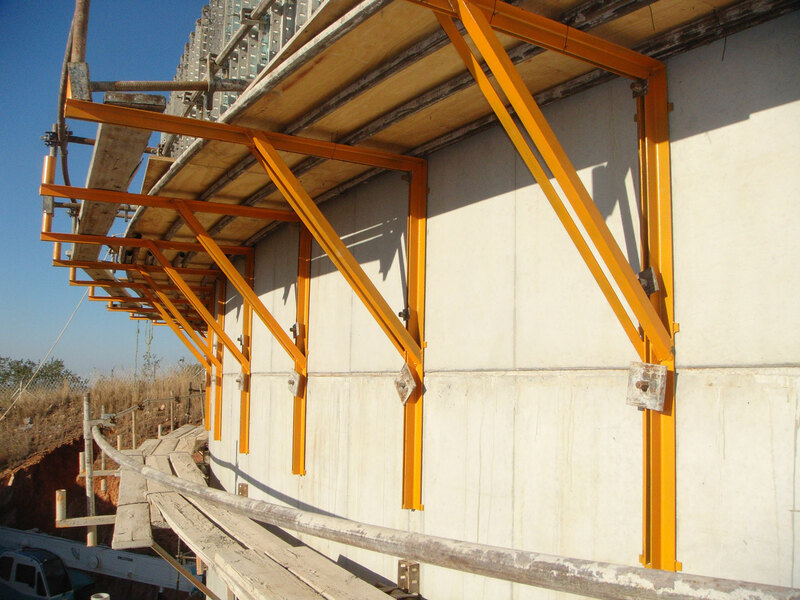 Through dedication and innovation, we have grown to be a leader in Reinforced Concrete Structures. 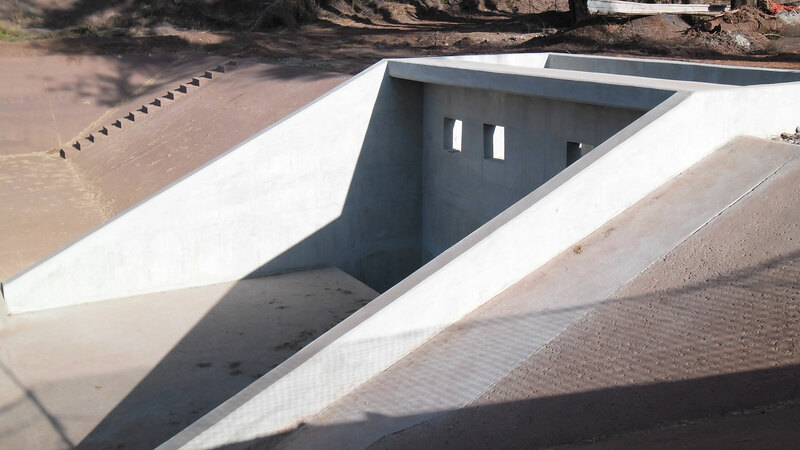 Our concrete expertise is complimented by our skills in Mechanical and Electrical installations, as well as General Building work. To broaden our client base, the Quantibuild head office relocated to Tshwane at the end of 2017. 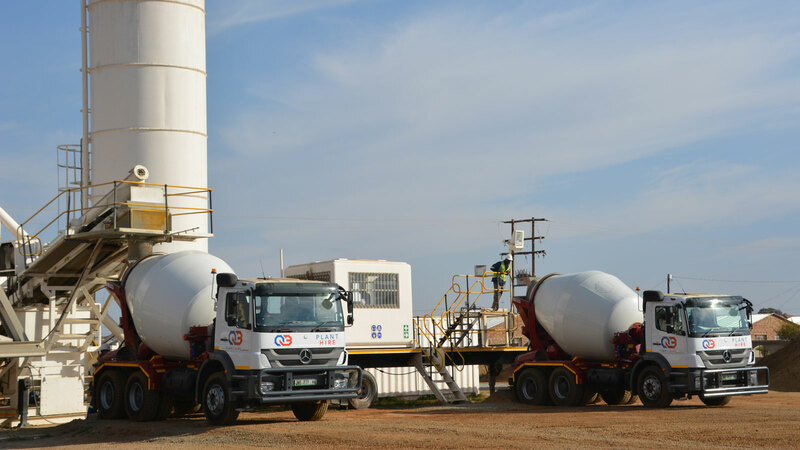 We continue to provide construction related services to clients in Gauteng, North West, Limpopo, Mpumalanga and the Northern Cape. We solve problems by observing, thinking and researching. We do the basics brilliantly. Quantibuild values responsible and ethical business. These values are underpinned by the sound technical foundation provided by an experienced executive committee, which is in turn supported by a team of Graduate Engineers and Built Environment professionals. Our dynamic team of dedicated young individuals adds innovation to the reputation that Quantibuild has earned over the past three decades in Civil Engineering. 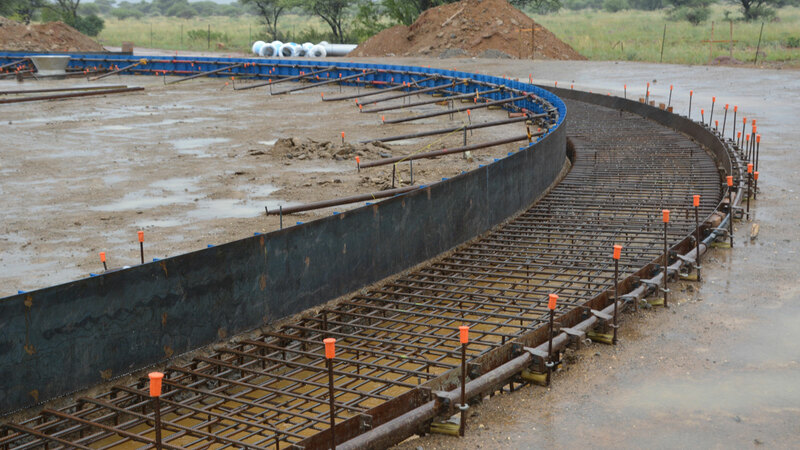 Ground level Reservoirs (reinforced concrete/post-tensioned). 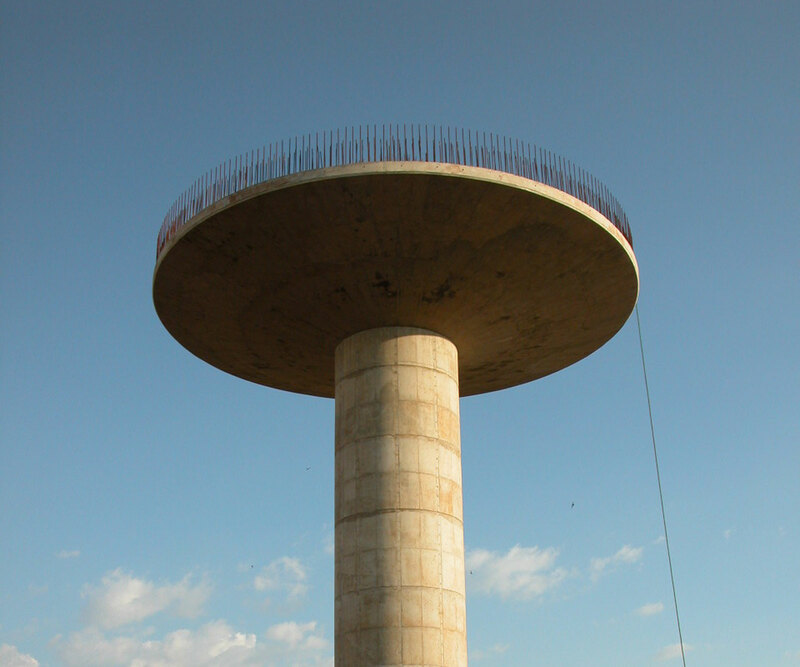 Elevated Water Towers (concrete/pressed steel). 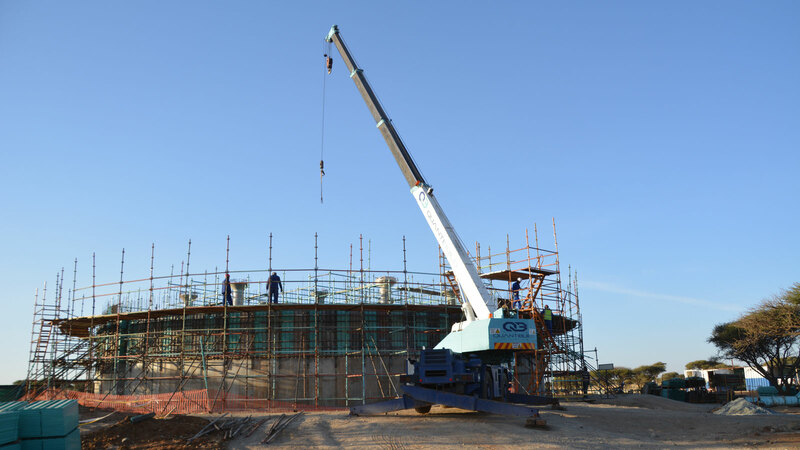 Waste Water Treatment Works (construction/refurbishment). 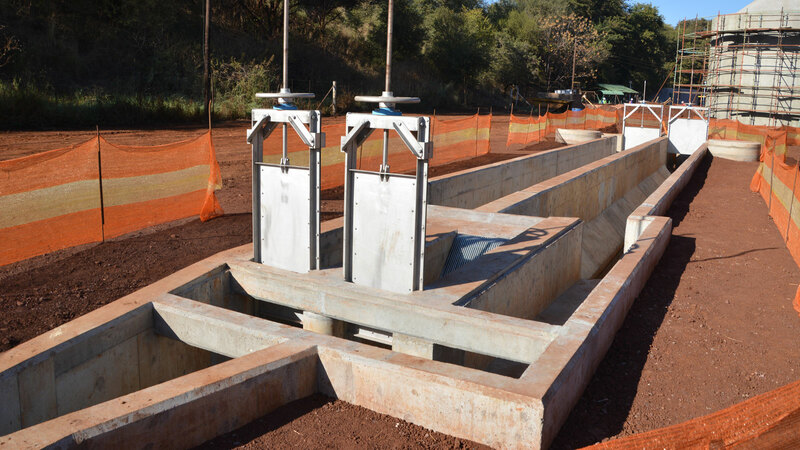 Reinforced concrete pump stations (water/sewer). 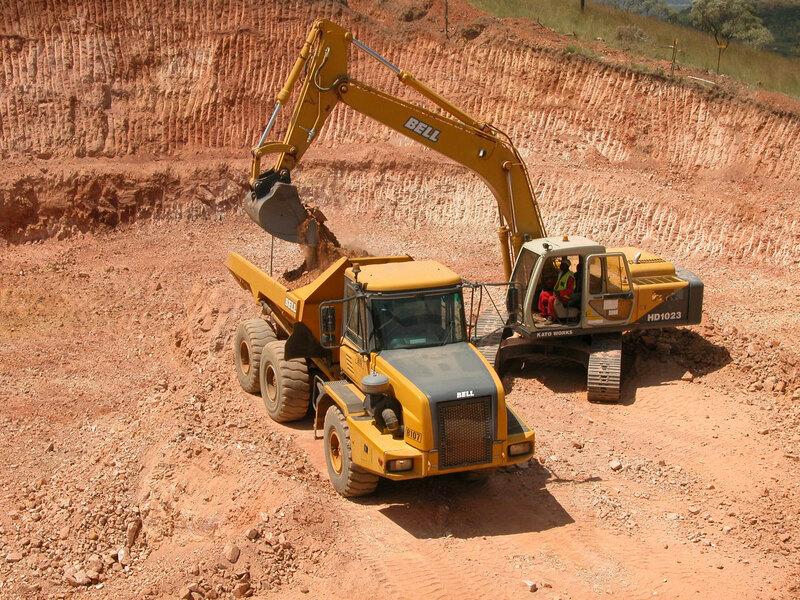 Our fleet of plant & skilled operators are available to clients. Neil has 40 years’ experience in civil infrastructure projects and has overseen the successful completion of multiple pipelines, reservoirs and waster water treatment works (WWTW) projects. He is responsible for technical standards on tenders and projects. Neil is also the founder of Quantibuild. Jaco has 10 years’ experience in project environments ranging from petrochemical design to the oversight of civil construction projects. He is responsible for managing the project teams on our projects, and attends to the mechanical aspects of projects. Nadine has 8 years’ experience in operations management and business improvement. She is responsible for managing all support functions including compliance, finance and human resources.